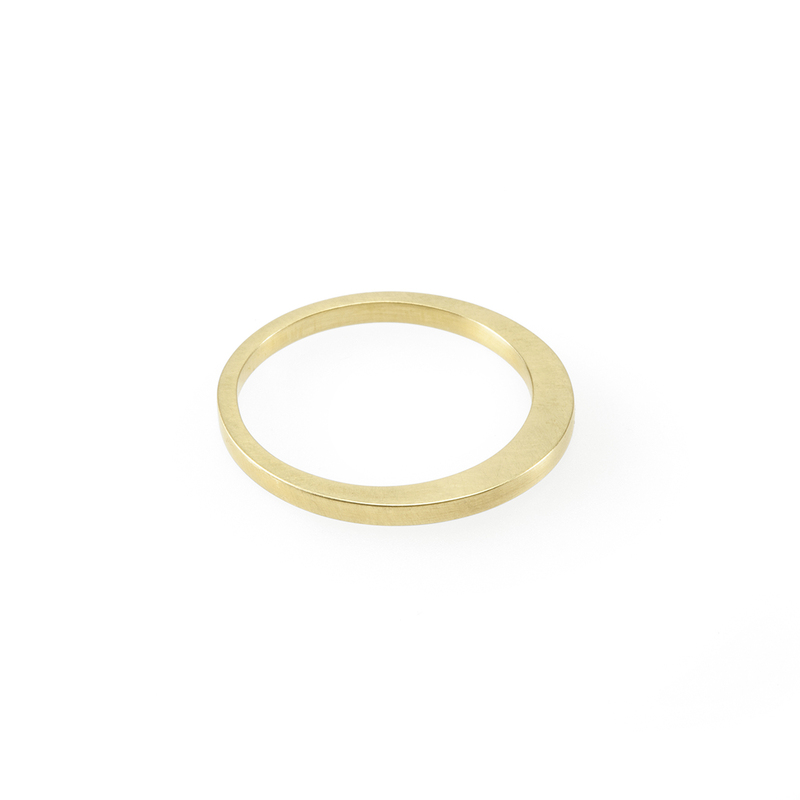 A subtle contemporary ring with a gentle taper. 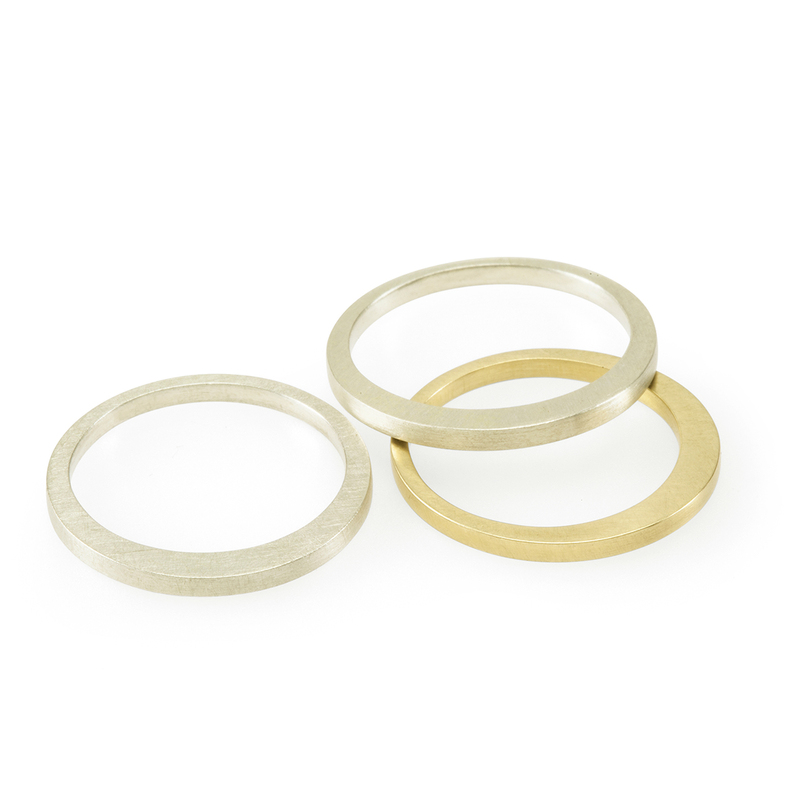 A perfect easy wearing everyday ring. The minimalist design is complimented by a soft matte texture. 1.4mm wide and approximately 2.6mm at its highest point. Notify me when Sterling Silver Dawn Ring is available.